What is Adobe Spark for Education? You can learn more about Adobe Spark for Education here. Can students use Adobe Spark? How can teachers get trained on using Spark in the classroom? How do I get access to Spark Premium Features? 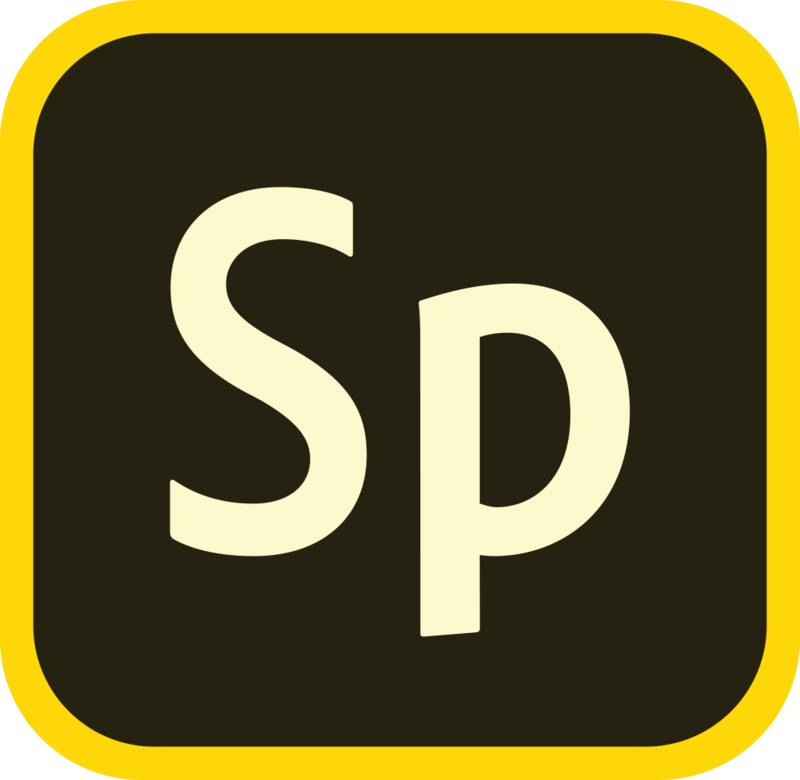 How can Students log in to Adobe Spark for Education? What are the Adobe Spark system requirements?